Hit counters for websites allow you to conduct statistics of attendance for different time intervals: day, week and whole period of existence of the resource. They can also gather information about which search queries visitors come from. Set the count on any website, including created on the management system of WordPress. 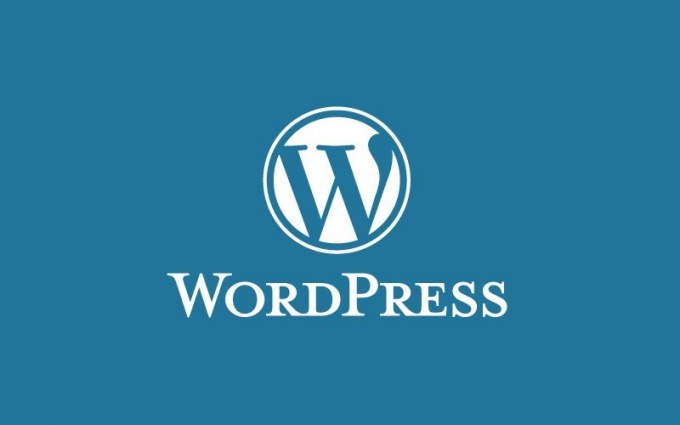 The counter code in to the WordPress is installed in the template files. It is best to place it at the bottom or in the sidebar of the website. If you want the counter at the bottom, then its code must be inserted in the file footer.php and if you set it to sidebar, then paste the code in the file sidebar.php or in widgets (if you have them in your template). How to find the files footer.php and sidebar.php? It's template files. To find them, go to the control panel (console) to login the site administrator. In control panel there is a menu, usually it is located on the left side. In the menu you want to find the tab "appearance" and expand it by clicking the mouse. In an open menu you need to go to the tab "Editor". You will see a list of all template files available for editing. In this list are the files footer.php (basement) and sidebar.php (side column). You can also use widgets to do this in the control panel, open the tab "appearance", find the entry "Widgets" and from the side block of the "Available widgets" drag the mouse a free widget that says "Arbitrary text or HTML code on the block that says "Sidebar". Then the counter will be located in the sidebar with widgets. > and the code should be inserted after this tag on a new line. The counter code is desirable to close from indexing by search engines. To do this, place the following code counter. WordPress can be used for absolutely any meter that suits you in terms of functionality and appearance. It can be liveinternet, Yandex Metrika, Warlog, from Rambler Top100, HotLog, Easy Counter TOP Mail.ru, Openstat, Google Analytics, HitMeter any other counter. All of them are installed on the same scheme, that is in the file footer.php or sidebar.php. You can set up multiple counters at the same time, then their codes are best placed under each other. Some webmasters place a few counters to take a free space at the bottom of the page.